U Can't Anvil The Truth: China's Space Station Will Rain Down ON The Chinese Space Agency...Not ON You!!! 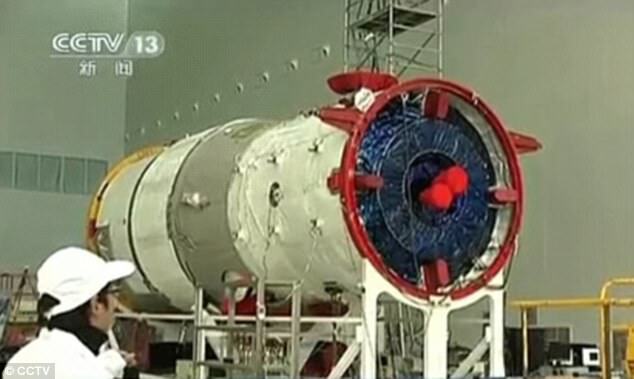 China's Space Station Will Rain Down ON The Chinese Space Agency...Not ON You!!! The Chinese Space Agency is a NASA knockoff and should be Thought of similar to NASA. The Space Station is a Hoax so don’t expect the space junk to rain down anywhere in this world.